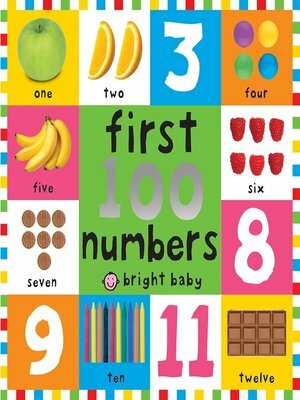 Help your little one to develop their first number and counting skills with this big, bright and bold board book. Inside, first numbers are represented by crisp, clear photographs of familiar animals, objects, food and more, so that as well as helping children to learn their 123, they will also build their daily vocabulary and start to develop word and picture association skills. With sturdy, durable card pages, this is an essential first numbers book for every child's library.